The tournament is a scramble format and begins with a shotgun start at noon. 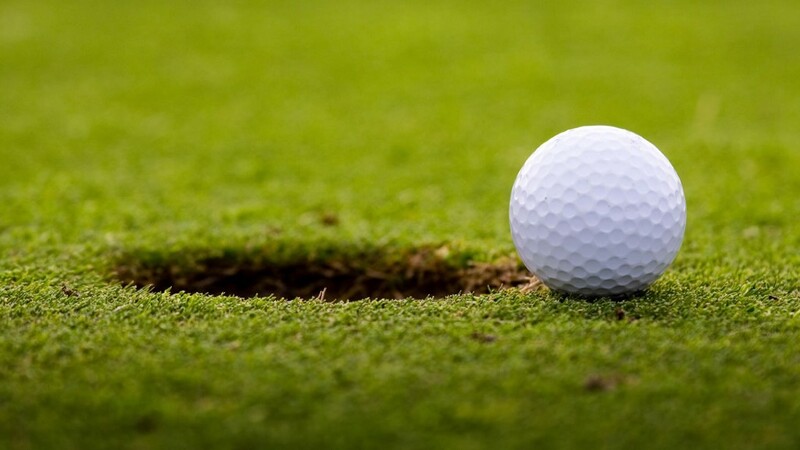 St. Mary of the Lakes Knights of Columbus Council 6520 is hosting its 10th Annual Charity Golf Tournament on Monday, June 12 at Medford Lakes Country Club, located at 70 Oak Drive. All proceeds benefit Medford’s Society of St. Vincent de Paul, the Interfaith Hospitality Network of Burlington County and 1st Way of Burlington County. Golf registration is $150 and includes greens fee, golf cart, lunch, hors d’oeuvres and a dinner. The tournament is a scramble format and begins with a shotgun start at noon. A cocktail hour follows the tournament and dinner begins at 6 p.m. A silent auction, raffle and tombola will offer opportunities to win great prizes. Dinner-only tickets are available for $45. Tax-deductible sponsorship opportunities are also available for businesses and individuals. Options range from several sponsorship levels to merchandise and gift certificate donations to individual boosters. To register or to serve as a sponsor, visit www.medfordknights.org or contact Don Bouchard at bouchdm@aol.com or by calling (609) 654–8853 or (609) 760–8932.